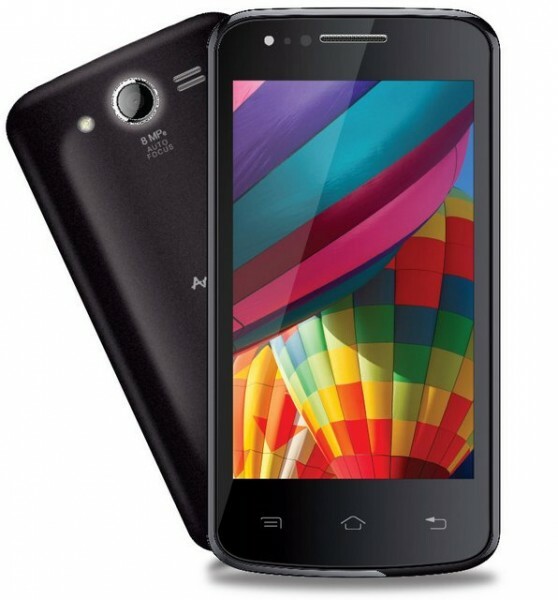 iBall Andi4.5 K6 is now available for purchase from ebay India. The Andi 4.5 K 6 comes with 4.5 inch qHD display, 1.3GHz dual core CPU and runs on Android 4.2 Jelly bean OS. It packs with a 8MP rear camera and a front facing camera. It comes with Dual Sim support and houses 1600 mAh battery. It comes in Black and White colors. It will compete with Micromax Canvas A77 Juice. The iBall Andi4.5 K6 is priced at INR 7400.